Are you looking for a simple way to stay in the Word this summer? Are you expecting a busy summer but want to find a way to make time for what's most important? Do you wonder who God is and how you can learn more about Him for yourself? Are you looking for support and encouragement in your Bible reading this summer? We've developed an easy-to-use study guide to help you engage with Scripture and the community. This summer we want to focus on God and the benefits of His Word. Our hope and prayer is for you to encounter God and His Word this summer. Ready to start? 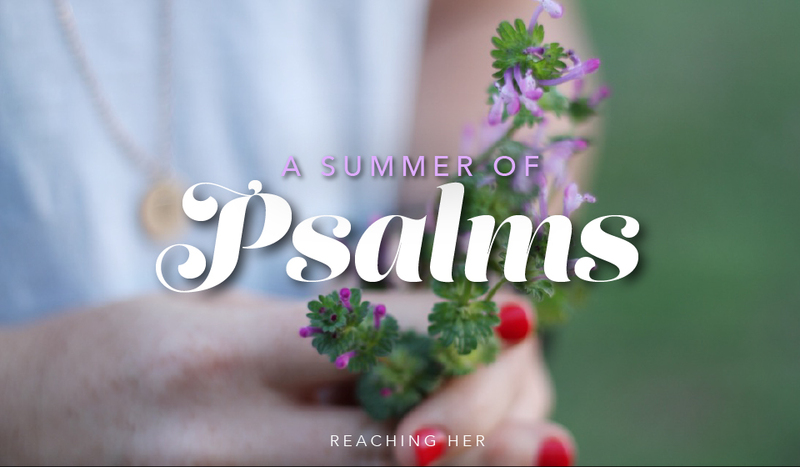 Download the A SUMMER OF PSALMS study guide here!